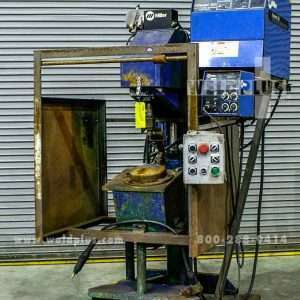 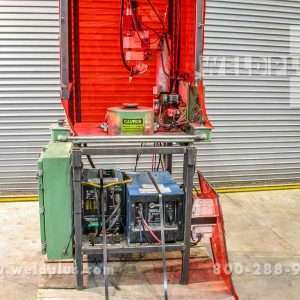 Cypress Model CW5 Circumferential Welder | Weld Plus Inc. 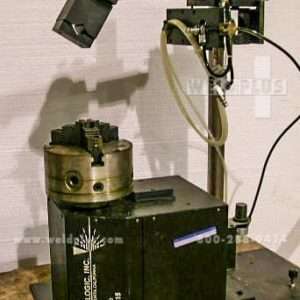 The Cypress Model CW5 Circumferential welder is designed to weld 1” to 12” diameters with a 5” rise and fall cam. 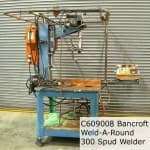 This welder can be mounted to a manual carriage which would allow the CW-5 to be moved along the length of a pipe. 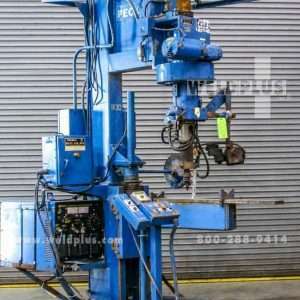 This Cypress CW-5 is a perfect fit for sprinkler welding systems where multiple circumferential welds are required on one section of pipe. 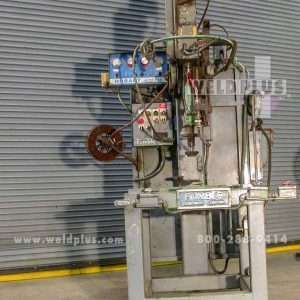 The wire feeder is currently set up to accommodate .045 wire and the mig gun is rated for 400 amps. 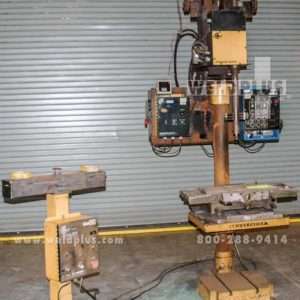 The system is designed for single pass or multipass welding of pipe-o-lets, gruv-o-lets, weld-o-lets or nozzles using MIG or Flux cored wires. 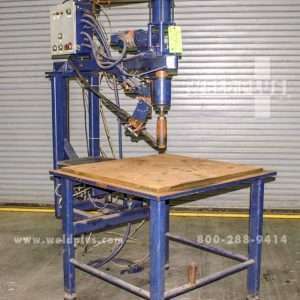 This Cypress Model CW-5 Circumferential welder can increase production time to 15 to 30 seconds for a signed weld pass!